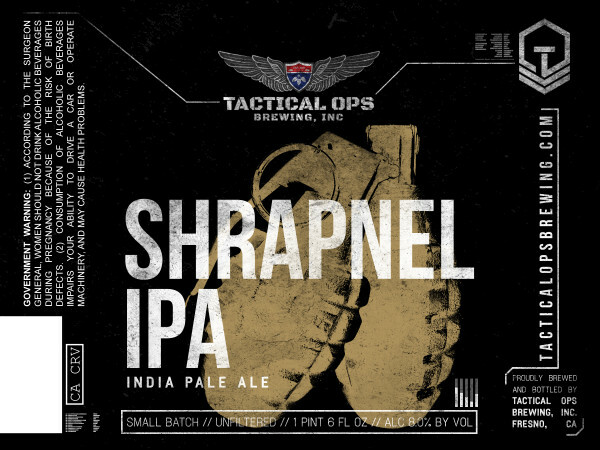 Incorporated in 2014, Tactical Ops was created to further our desire to bring quality craft beer to Central California. 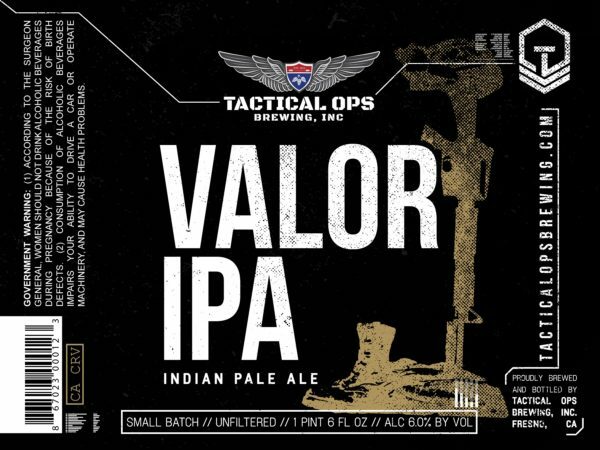 We are combining our passion for high quality craft beer with the appreciation for our family members that served our country. 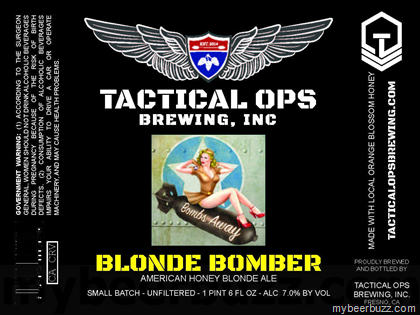 Each of the Brewers have close ties to the military. Brandon’s father served 22 years in the US Navy Seabees. Justin’s younger brother currently flies F-15’s in California. In 2016, we completed our move into a newer, bigger, brewing facility with state-of-the art craft brewing equipment. 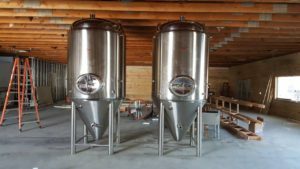 Our unique beers are reaching re-sellers now. 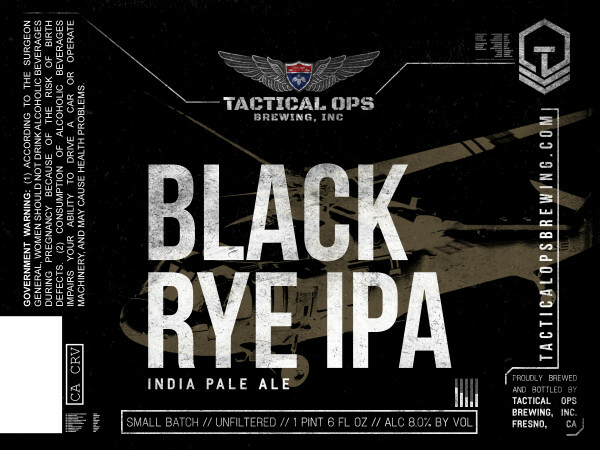 We are developing relationships with a few local restaurants and stores who have asked Tactical Ops to provide them with our Craft Beer. We are currently on tap at House of JUJU, Kuni Sama, Blast & Brew,and Rocket Dog. We are currently selling bottles at The Market and Total Wine & More. Available to public and re-sellers NOW!